Instead of looking for motivation, BE the motivation. We’re always observing one another so be someone who raises the bar and is known for inspiring people to push themselves. 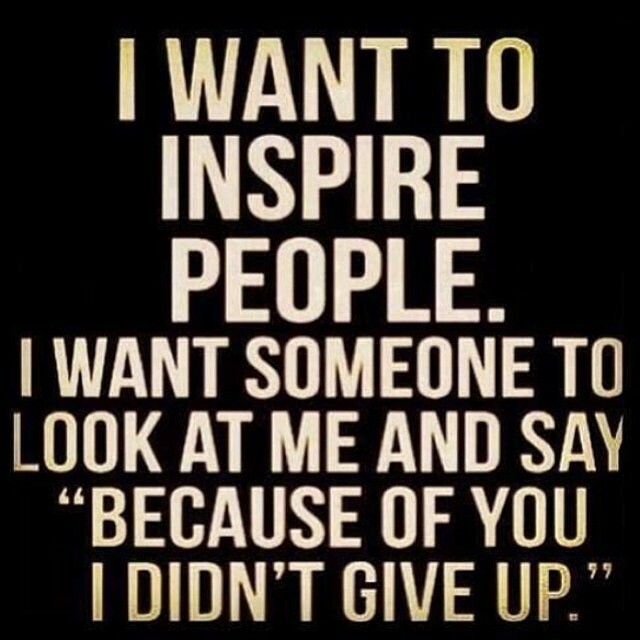 You don’t have to be the best to inspire others, you just have to show your relentless spirit! Don’t settle for halfway and never give up no matter what you’re facing. Tap into your strength and let your potential shine! Its hard to choose my favorite piece of equipment but the barbell is in my top 3 for sure. Barbells help to build muscular balance and offer increased stability which allows us to lift heavier weights. Lifting heavyweights means we can stimulate and overload more muscle fibers which causes gains in strength & muscle mass. This is good because more muscle means we’ve become stronger and our bodies look toned and sculpted. I love yoga and I think cardio is an important component to all exercise regimen’s, but you can’t achieve a sculpted & toned look with cardio & bodyweight exercises alone because you need weight baring moves to #challenge and change your body shape. So drop that old school way of thinking and get in the weight room today! 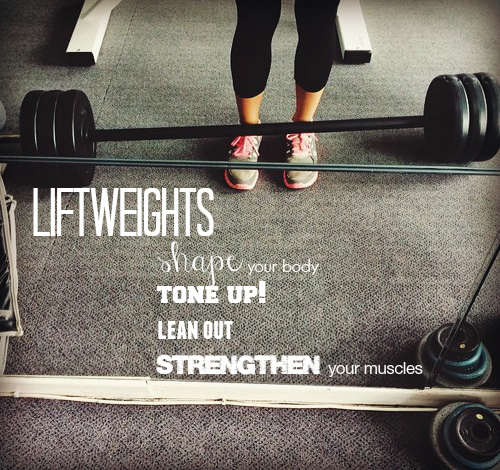 If you already lift weights then increase your weight today. Your body craves the challenge and you’ll love the way the stronger version of yourself feels. Learn how to make Fitness a HABIT! I'm Noell and welcome to my health & wellness blog. I am a busy trainer & mom who has a passion for empowering women by teaching them how to take control over their lifestyle & health. This blog is my platform for sharing with the world the tips that only my personal training clients have had access to. Now I can help YOU become the best version of yourself. Let's get started!